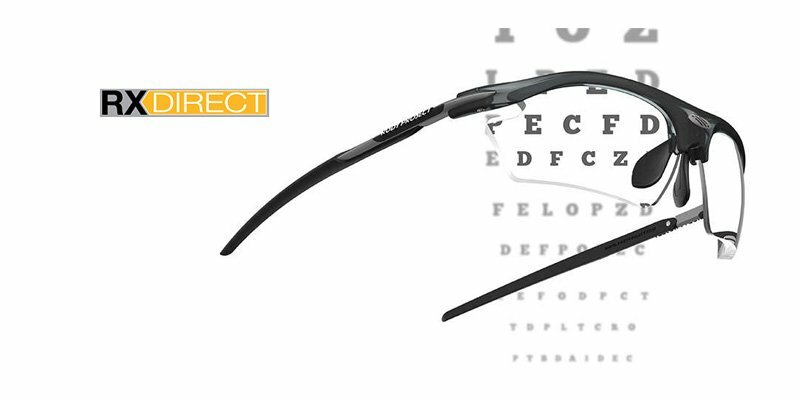 The world's most advanced digital surface lenses, fully personalized for your lifestyle. 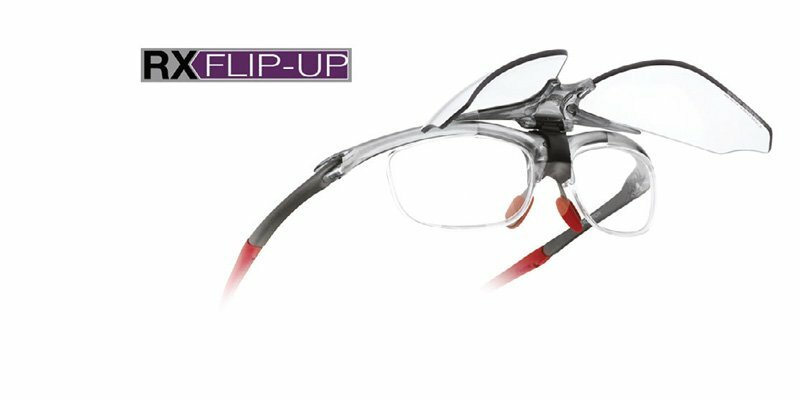 We've combined Free Form technology and a full coverage 8 base wrap design to bring you FreeForm TEK coupled with unbreakable ImpactX-2 lens material. 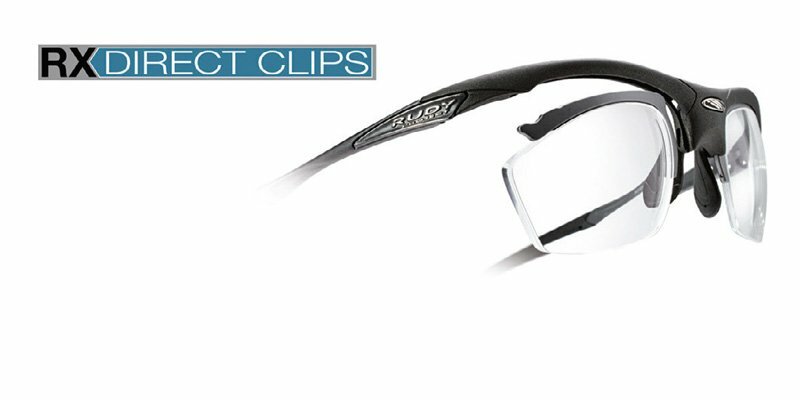 With these combined, ImpactRx creates simply the Best Prescription Sport Lens in the world. 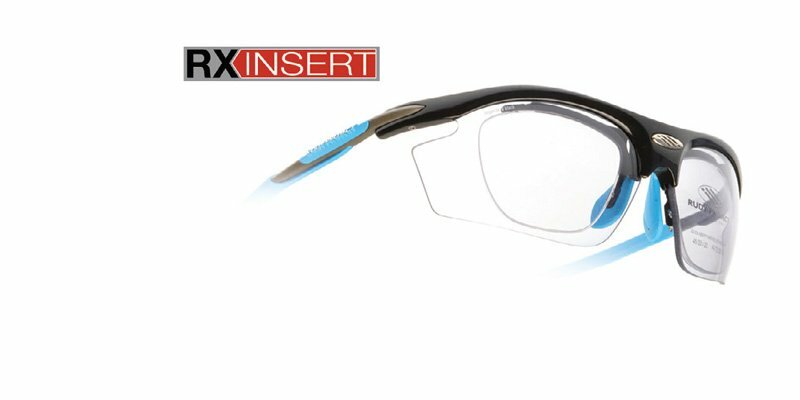 Offering Freeform single vision and progressive lens design for performance sport frames, ImpactRX® is the world's most advanced digital back surface lens material witht he best 8 base wrap design to create the best prescription sports lens in the world! 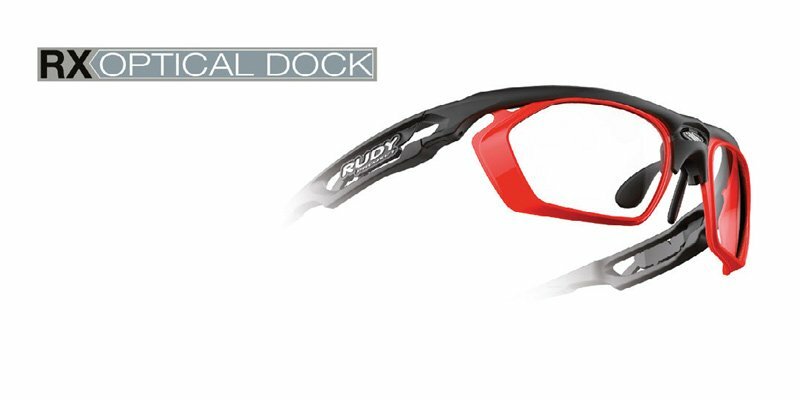 Now available in 8 superlative Platforms.